Select Small - Only 2 available! 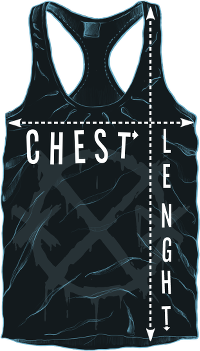 Medium - Only 2 available! Large - Only 1 available! X-Large 2XL - Only 2 available! 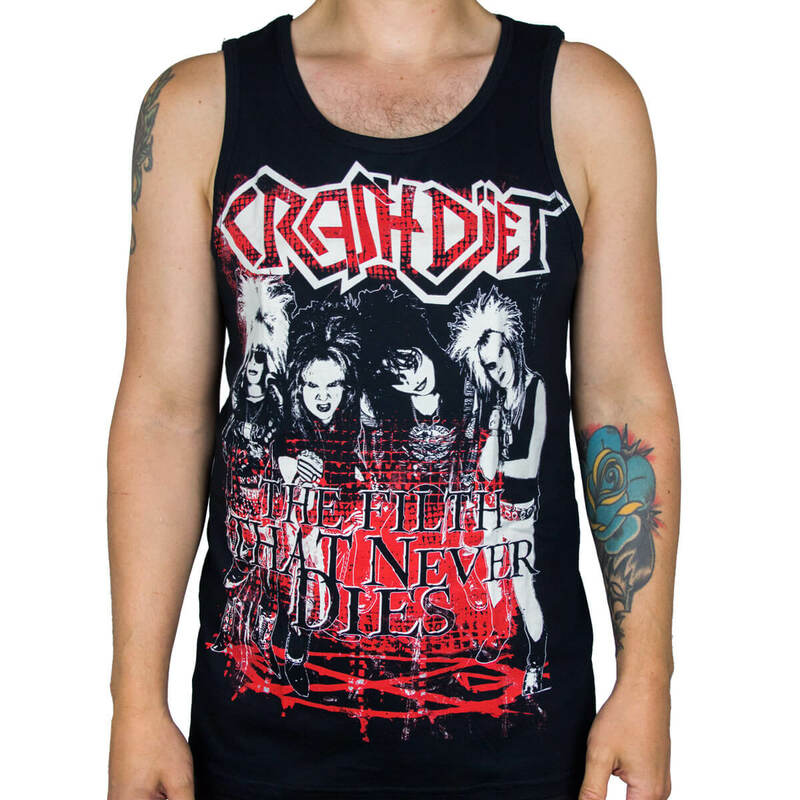 Printed in Sweden on the new Gildan Softstyle 6420 tank tops! Great Quality i am very happy !! A wonderful top! I wear it even in winter ;). The print is super soft and does not peel off, even after several wash cycles. I love it!